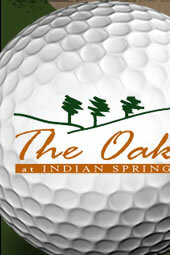 The Oaks at Indian Springs is a quiet residential community, nestled between the bluffs overlooking the Arkansas River and the beautiful 18-hole Lakes Golf Course of The Club at Indian Springs. The Oaks is an upscale, family friendly neighborhood in south Broken Arrow, with easy access to the Creek Turnpike. Many of our residents enjoy the amenities of their private membership at The Club at Indian Springs, which includes two golf courses, tennis, swimming, and dining. Come visit us at The Oaks…a great place to live!